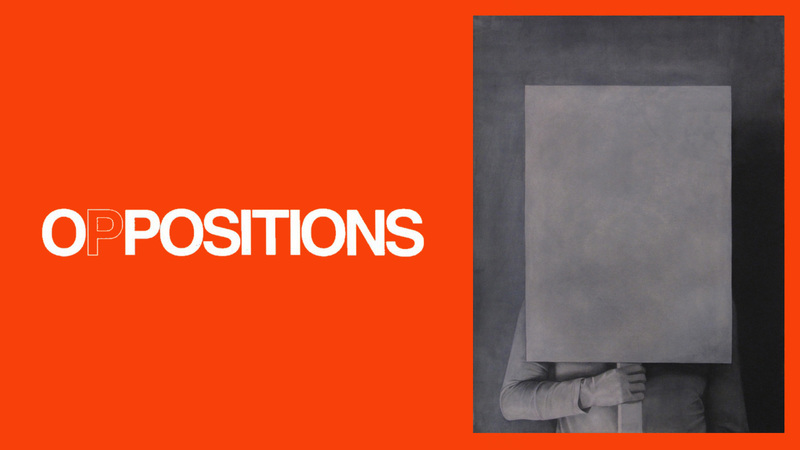 0ppositions was a group exhibition of abstractions and obstructions featuring work from Colleen Asper, Hannah Black, Vaughn Davis, Danny Giles, Jonah Groeneboer, Kat Reynolds, Slavs and Tatars, and Pedro Velez in April, 2017 at The Luminary. Off-Modern: In What Time Do We Live? Off Modern: In What Time Do We Live? acts as an atlas pinning together images to make small marks of historical change and cultural recurrence comprehensible. Off-modern follows a non-linear conception of cultural evolution. The “off” in “off-modern” designates both the belonging to the critical project of modernity and its edgy excess. It signifies both intimacy and estrangement, belonging and longing to take off. In the twenty-first century, modernity is our antiquity. We live with its ruins, which we incorporate into our present, leaving deliberate scars or disguising our age marks. 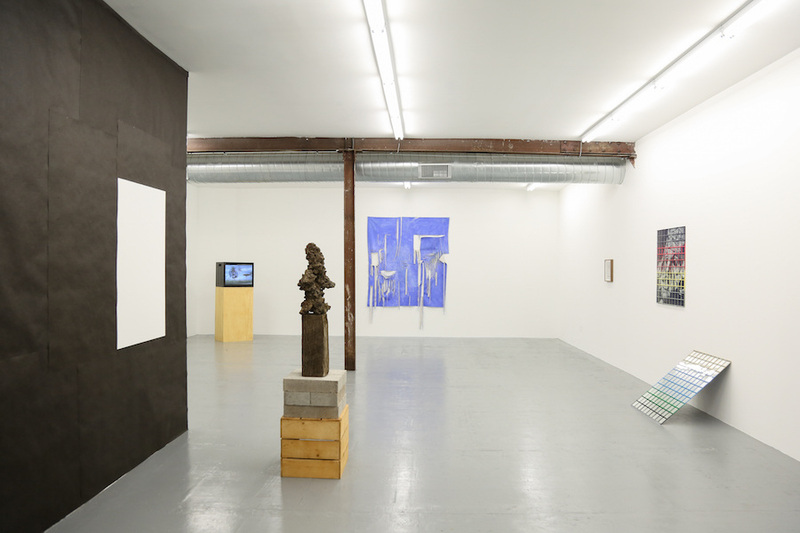 The exhibition featured work from Elizabeth Atterbury, Bruce Burton, Laura Ann Davis, Vaughn Davis, Jeff Eaton, Assaf Evron, Tatiana Istomina, Nicholas Mangan, David Whelan, and Steph Zimmerman. 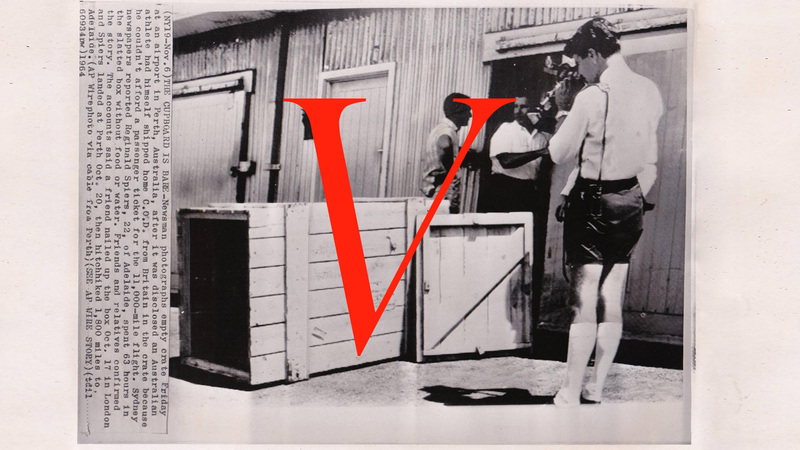 What is an institution as an exhibition: a survey of objects, props and acts? As an institution that proposes art’s social relevance to the pressing issues of our time, when time comes to us, we wonder - what is an art of its time? What is a voice of the people? Which people and where? The institution must become a time, or contain a quarrel within time, a staccato rhythm in history with legacies and futures we don’t yet understand. We, Object (a quarrel in ragtime) was a part of Alternative Currencies at Vox Populi in Philadelphia, a survey of alternative spaces across the US including KChung!, Possible Press, and Threewalls. 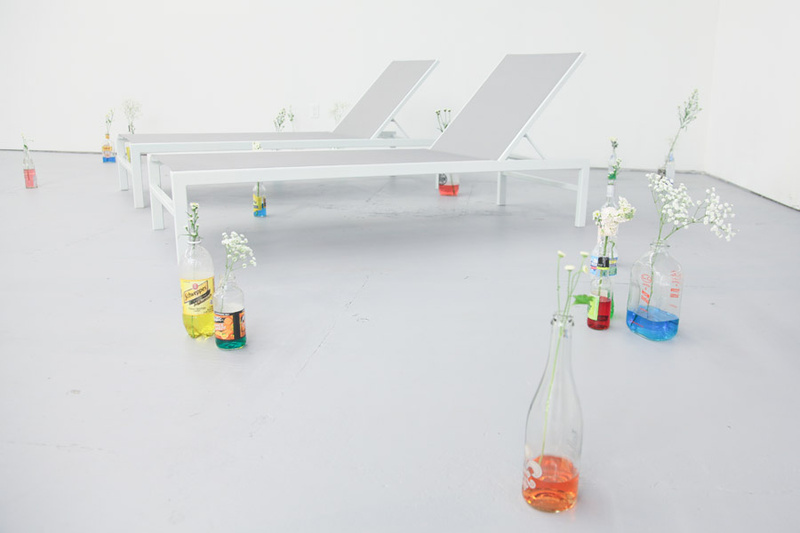 Featuring texts, objects, and artists considering the multiple intersections of the institution within current social movements, We, Object (a quarrel in ragtime) aims to embed a simultaneous space of hospitality and protest within the gallery. Speculative Spaces::Working Thesesft. James Bridle, High Desert Test Sites, ifau and Jesko Fezer, Jason Lazarus, M12, Metahaven, Nikolaj Recke and Jesse Vogler. Late capitalism, it’s like, almost overft. Julie Bena, Jesse Darling, Carson Fisk-Vittori, Mia Goyette and Christopher Thompson. Formatft. 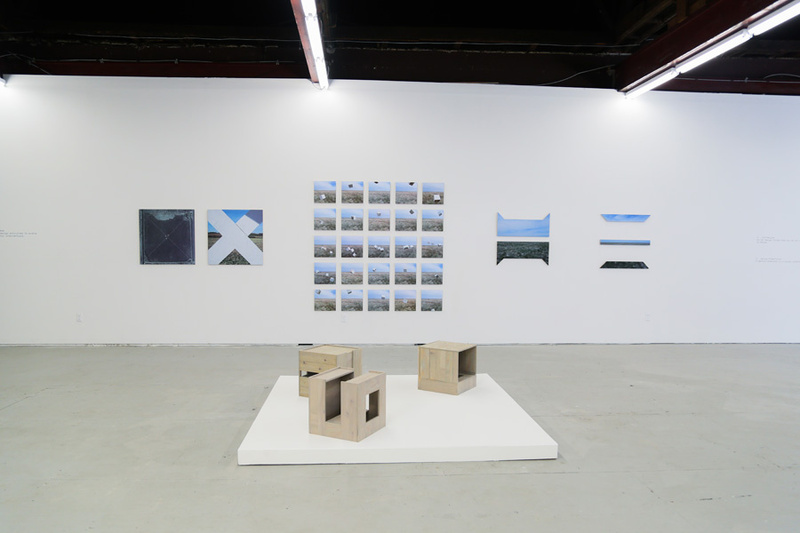 Greg Borenstein and Scott Wayne Indiana, Sterling Crispin, Paul B. Davis and the BEIGE Programming Ensemble (Cory Arcangel, Joe Beuckman, Joseph Bonn and Paul B. Davis), Elna Frederick, Martijn Hendricks, Sara Ludy, Nullsleep, Jon Rafman, Ryder Ripps, and Krist Wood. 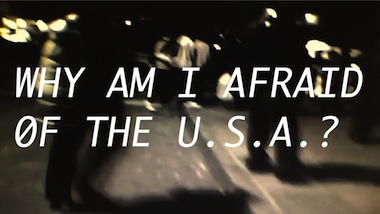 ft. Ben Alper, Mircea Cantor, Cayetano Ferrer, Claire Fontaine, Tatiana Grigorenko, Seth Price, and YOUNG-HAE CHANG HEAVY INDUSTRIES with a screening of Rene Daalder/Bas Jan Ader.